I use the word trends lightly, as I don’t mean something that is going to come and go out of style. I guess a better word would be themes! So when putting these three “jewelry themes” together, I drew inspiration from the latest fashion weeks, some stylists I like to follow, some magazines that I love, as well as my own take. I instantly noticed Ross-Simons had jewelry that fit each category and as always, their prices are unbeatable. I can’t tell you enough how much I love this brand (and have been writing about them since the beginning) and so happy to have this new partnership going. Anyway, here are the THREE JEWELRY TRENDS along with shoppable links to my picks. The jewelry that is featured above in the photos I took will be marked with an *asterisk, to help you differentiate! I’ve been seeing bold, Italian-inspired gold jewelry looks all over the runways and on street style websites. You don’t have to go on a European vacation in order to find this look, Ross-Simons has you covered! Layer in some thicker Byzantine pieces in your current stack to try this trend out. Byzantine gold chains are textured, braided and are named for the era they were first seen in, the Byzantine Empire. 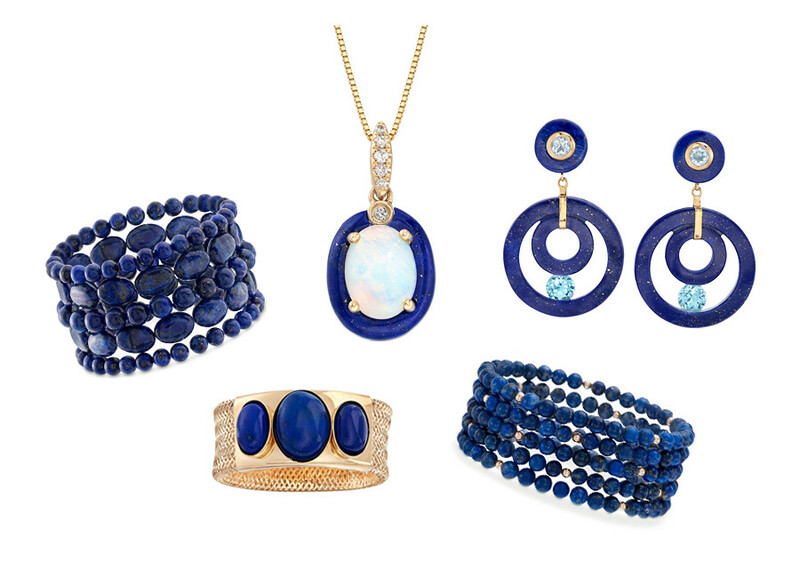 If I had to choose one gemstone that I keep seeing and is totally catching my eye, it would be lapis! This opaque gemstone instantly adds a cool feeling to any jewelry look and browsing through what Ross-Simons has to offer currently is SO good! 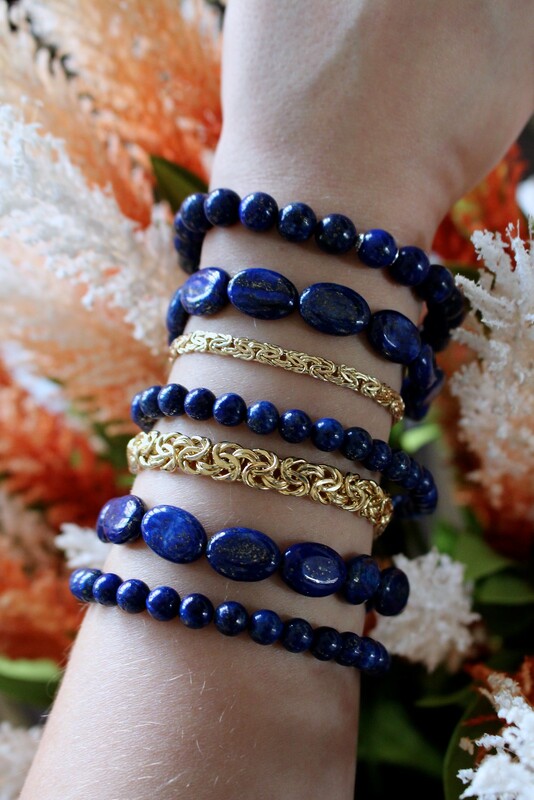 A lapis stretch bracelet, whether you add one or five, can give your bracelet stack a fun twist. I also love these earrings I picked — they will take your breath away if you buy them because they did for me! 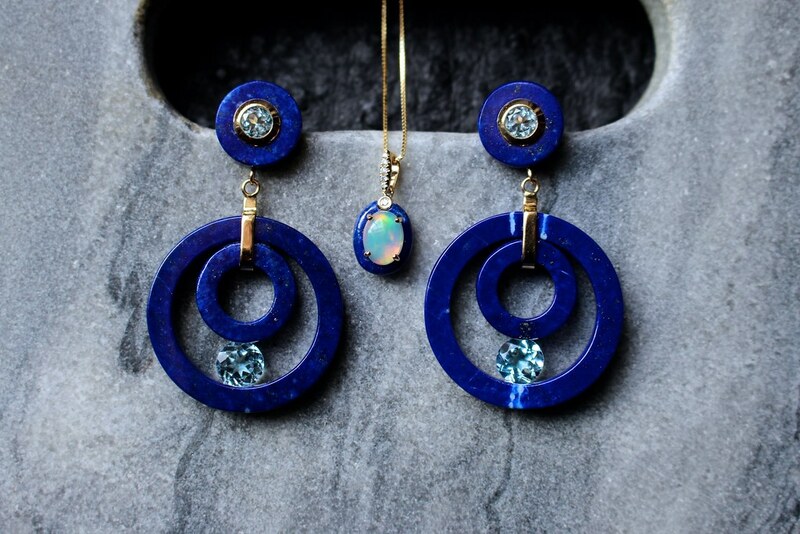 The opal + lapis combo of the pendant I chose is also such a favorite! If you’ve never tried out antique or estate jewelry, I would be shocked, however now is the best time to start! Ross-Simons has an estate section that is constantly changing, with new pieces added all the time. You can find things from the late 1800s on up to a few years ago! These are my top picks from their current inventory; each being one-of-a-kind so they won’t last long! 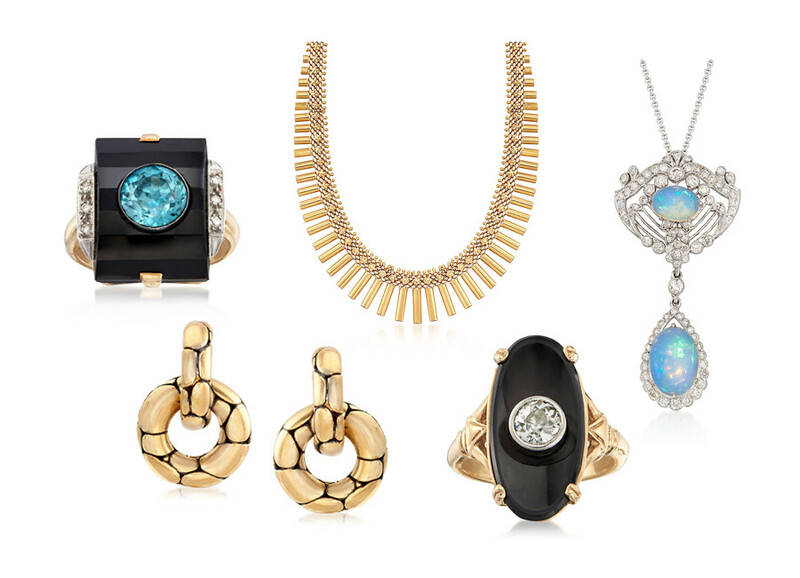 I’m loving bold necklaces, opals, onyx and textured gold. 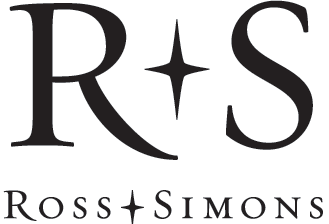 This sponsored blog post was brought to you in collaboration with Ross-Simons.